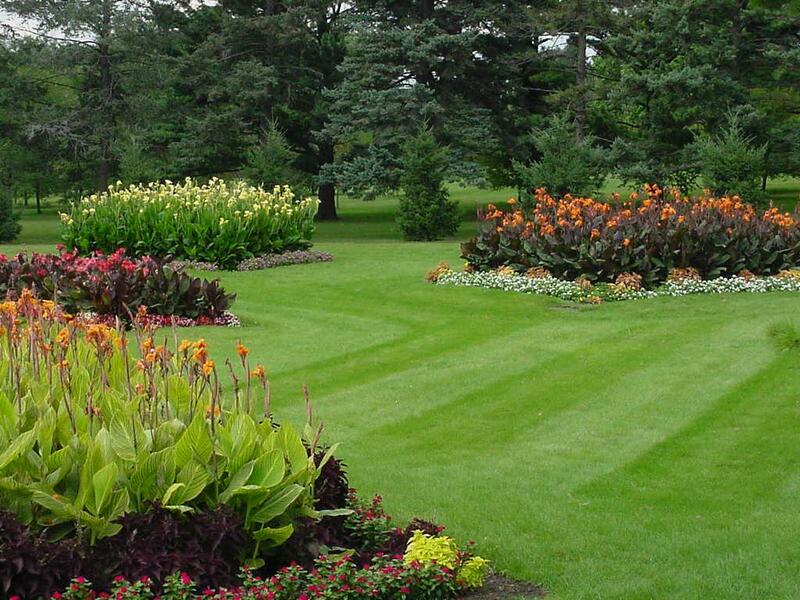 Yard Hunters Inc. – Home of the Healthy Lawn! 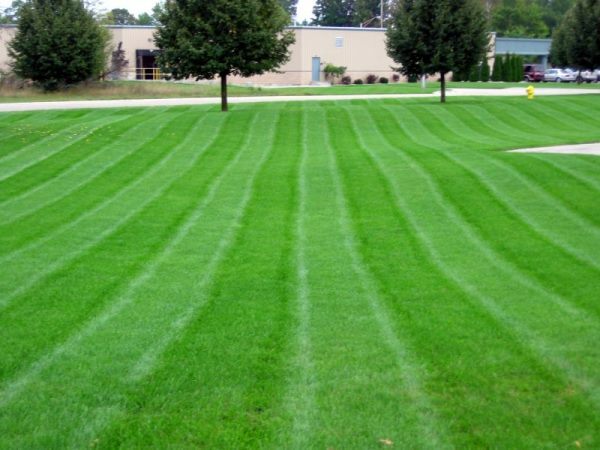 We are a professional lawn care company specializing in core aeration and over-seeding located in East Tennessee. Established in 2008.